I recently sat down with Heather Sason, an experienced CLASS observer, and one of the newest members of the products team at Teachstone. Her CLASS journey is both inspiring and informative. Read about it below! Heather’s mom has been an early childhood teacher for over 30 years and teaches 3-year olds. Growing up, Heather spent a lot of time in her mother’s classroom. As a teen, she worked in an EC program and earned her CDA through a high school program. Throughout her teens and during college breaks, she worked with children as a helper in preschool classrooms and as a camp counselor. In college she studied family and child sciences at Florida State University. After she graduated, she worked in applied behavior analysis for a couple of years. She heard about an opportunity to do assessments through the Early Learning Coalition of Duval and jumped on the chance. Heather worked with Padma Rajan (a huge CLASS advocate!) for over three years as an observer. She is currently halfway through her masters degree in ECE. Clearly, she was born to work in early childhood education! She trained to be a pre-K CLASS observer first and within 6 months she was also certified to conduct CLASS observations at the infant and toddler levels. She did hundreds of live observations during her time working in Duval, observing almost every day. They had about 200 centers in the Guiding Stars program for QRIS, and outside of the QRIS, there were another 800 or so providers in DUVAL. She considers it the best measure for any classroom and is happy to report that 60% of the star rating in Duval’s QRIS is based on CLASS scores. Get the right chair. She and her assessor team spent a full week testing out different portable chairs that were just right for conducting CLASS observations in the field. She says the chair has to be fairly small and condense (some classrooms are tiny! ), preferably without legs (babies crawl everywhere), and of course, portability is key. It’s tough, but you really need to avoid interacting directly with the children. If you engage with them, it will alter the observation results. Treat programs you visit like you would treat a visit to someone’s home. Pay respect to the important work that is done there and be polite. Go into a center with a totally objective CLASS lens—don’t judge a center by the outside or inside appearances. Bring the least amount of “stuff” possible into an observation. Many classrooms are tiny and children will get into your things. The day before you begin testing, re-read the entire manual. Take time to rewatch and code the practice videos. Spread your test-taking out over a couple days. Whatever you do, don’t take all five video in one day! It is not representative of what happens in the field because they are completely different classrooms/teachers in the videos. According to Heather, “Positive Climate is the basis for everything. If it’s missing, children can’t reach their full potential.” She explains that Teacher Sensitivity is a close second since it’s about being sensitive to children’s needs, acknowledging that children have real emotions, and being sure children are comfortable with teachers. “You can’t get anywhere with Instructional Support if you don’t have good relationships and are not sensitive to children’s needs,” she says. As a CLASS nerd, Heather came to the right place! 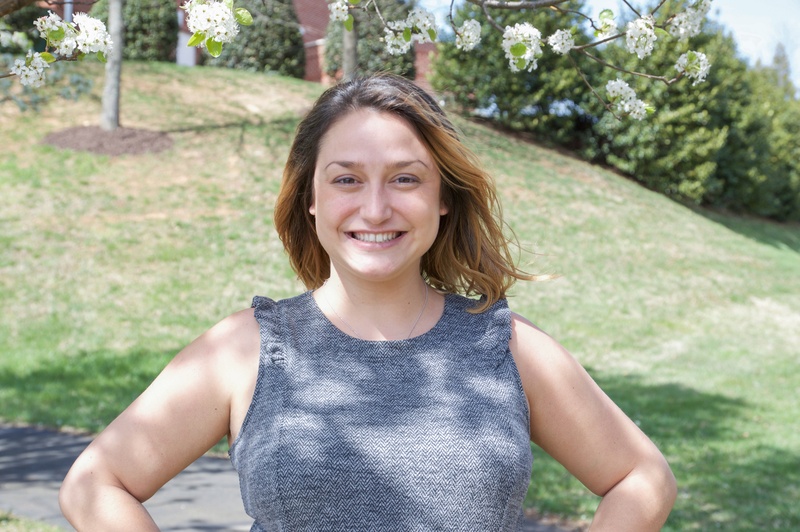 Heather decided to make the big move from Florida to Virginia to work for Teachstone because the CLASS tool aligns with her ultimate end goal—making the biggest impact on children’s lives and outcomes. Before, she could only reach one county. Now she is able to reach many children and teachers at a higher level. At Teachstone, she is responsible for reviewing video content and is working toward becoming a master coder. She really enjoys seeing classrooms from all over the country and the world.